Our European Summer Adventure begins! By the time you read this we will be packing our suitcases and printing boarding passes for our flight to Frankfurt, Germany. This trip to Europe is going to be special because its the first time Baby B will be traveling to foreign countries. He was a great little traveler on our recent trips to Maui, Palm Springs and Ontario, so we’re confident he’ll be a champ on this adventure too (fingers crossed, we’ve still got a 10-hour flight to contend with!). What’s on our European agenda? This trip has a couple different purposes. 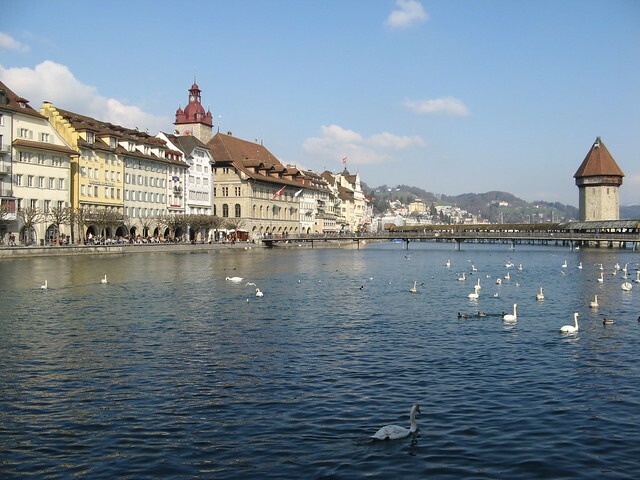 Firstly, we’ve teamed up with Rail Europe and will be traveling by train throughout Germany, Switzerland, Lichtenstein, France and Luxembourg. Baby B even has his very own train tickets – how cute is that?! 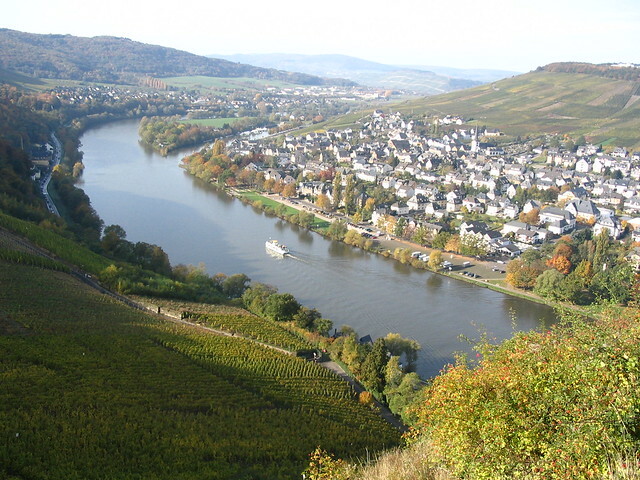 Secondly, we will be visiting extended family in the beautiful Mosel River Valley of western Germany (near the borders of Luxembourg and France). We will be staying in a cute village named Riel, surrounded by vineyards, castles and traditional Tudor-style buildings. Our family owns a vineyard and will be participating in an annual wine festival that the village hosts at the end of August. We can’t wait to wander into the wine cellar and sample some of our uncle’s tasty Riesling wine! I’m sure we’ll also find some new editions to this growing collection. We love traveling around Europe by train. It’s the best way to see the European countryside and we love that there’s no airport security hassle. Baby B hasn’t been on a fast train yet, so we’re curious to see what he thinks about the experience. For the first time in the history of us traveling together as a couple (10 years), we have all of our train tickets and hotel accommodations confirmed and reserved ahead of time. Normally we just arrive in a new city and start looking for a hotel or hostel, but we can’t imagine that travel style will work well with an infant, baby stroller and excessive luggage. It’s definitely a new day! We have never been to Switzerland or Liechtenstein before, so we are looking forward to exploring the Swiss Alps in the summer. After breathing in the crisp mountain air, we’ll travel to France and spend a few days in Strasbourg before completing our adventure in Paris. We can already taste the wine and cheese! You will likely notice a decline in blog posts while we are away. We’ve learned over the years to limit our internet time while traveling so that we can fully enjoy the experience. Running a travel blog can be a full time job, so we need to make sure that we allow ourselves enough time to kick back and enjoy our time together. But we will be doing daily updates and sharing photos on our Facebook page, Twitter and Instagram, so make sure you stop by and say hello! I am so excited for you guys. Traveling with littles ones is the best. I’ll be taking careful notes on your train travels too. I’ve never done it in Europe, but it looks like the fastest and easiest way to get us from my friend’s house in Switzerland to my other friend in Italy. With a 3 year old and a 5 month old, suitcase and stroller in tow, our travels could be very interesting. Did I mention I was doing that portion of the trip alone with the kids too!? I’ll take all the tips I can get! 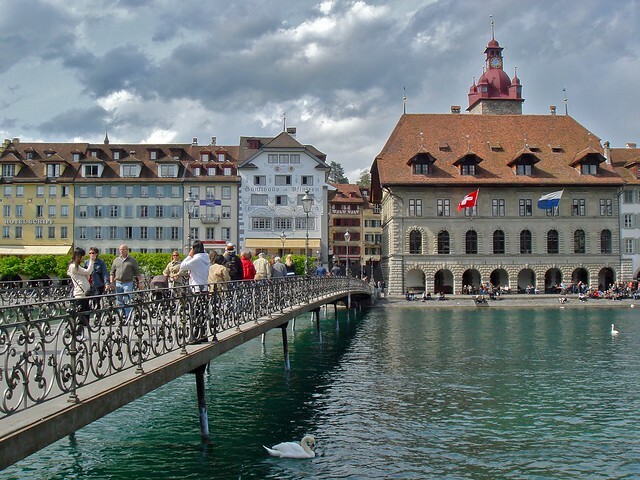 You’ll love Switzerland (my second home country) for sure! It’s small but so beautiful! And if you plan to come to Italy, let me know. I’d love to meet you. I have barely explored that part of Europe. Looking forward to learning more and seeing which areas I’d like to visit. And how awesome that your family owns a vineyard, and you get to participate in a wine festival. Sounds like a blast guys! Those are some interesting countries on your itinerary. Looking forward to reading about them. That’s really cool. What did you use to book your accommodations? Looks great! That’s lucky you’re family owns a winery, jealous! You must post about Liechtenstein, it’s such a mysterious country to me. If you have time, you ought to check out the Cote D’azur. There is a wonderful and quaint town 10 minutes west of Nice where I squatted with homeless people for 6 months. They have a great market, beaches, and huge private yachts. And I think it’s the place where salvador dali had a summer house. Anyways, safe travels. You are exposing Baby B to traveling. He would be a great traveler soon. Cant wait for him to grow up and make a blog of his own. You really had blast there.